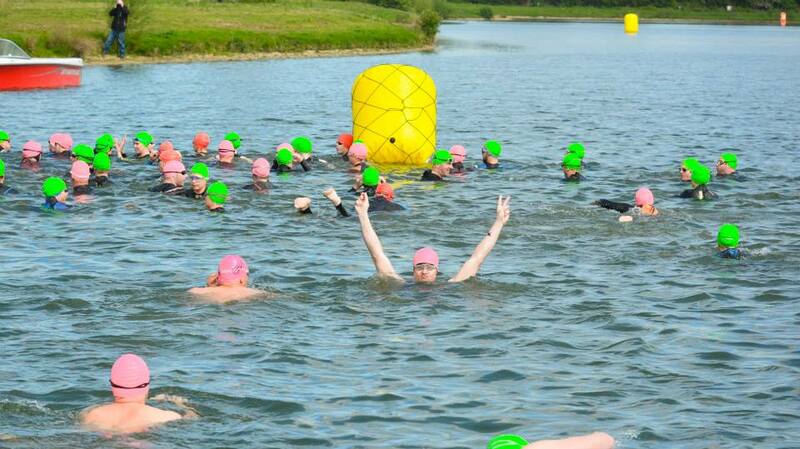 This exciting series involves open water swim events based at the excellent Box End Park. 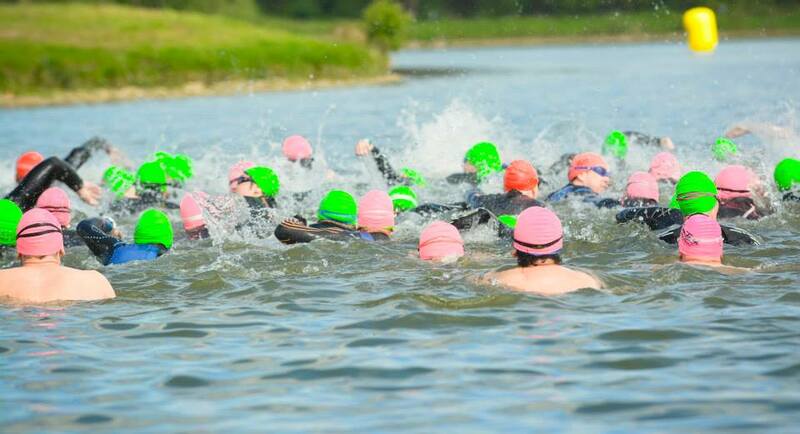 Distances range from 750m up to 5km + 10k at RACE 3 in August – and are aimed at swimmers and triathletes looking to test themselves at different levels. SERIES PRIZES will be awarded to the top 3 males and females who score most points based on placings in all three of the SERIES EVENTS ie. 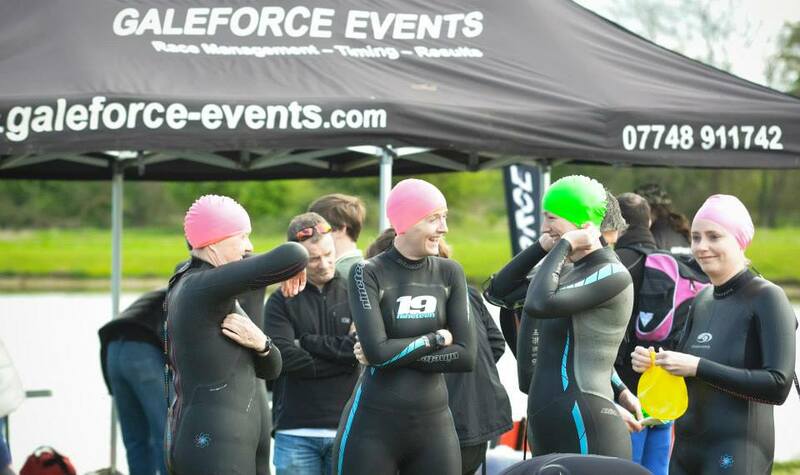 May, June & August races. Trophies awarded to top two M & F at each event in each distance.